Sheryl Joleen Richardson formerly knowns as Sheryl Tobias was born on the 27th, of January 1952. She was the sixth of eight children born to Jobie and Katherine Tobias. Sheryl was born and raised in Columbia, South Carolina, She spent most of her childhood enjoying time with her brothers and sister. She attended school within the Richland County School District. Always Fiesty and Witty, Joleen loved to play with dolls. She loved to go fishing and dance. She enjoyed all of these activities all through-out her adulthood as well. In 1970, she met Ernest Richardson, who she later married. From this union she had two children, Antonio Richardson and Dinisetra Richardson. In 1988, Joleen and her children relocated to Staten Island, New York, where she would call her home. 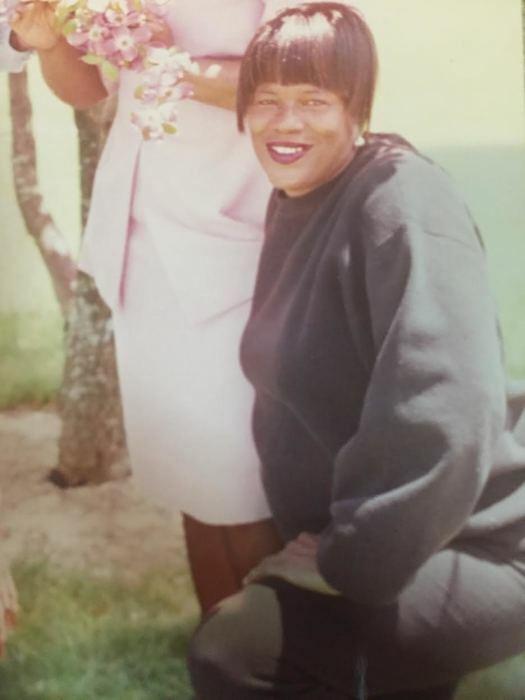 Sheryl was affectionately known through-out her neighborhood as “Momma Sheryl”. Her southern charm and witty personality attracted many people to her. Everyone loved momma Sheryl and she loved them back. She was full of life and she would do anything for anyone especially her grandchildren who she loved dearly. Sadly, on December 30th, 2018, Joleen was called home to be with our lord and Savior. 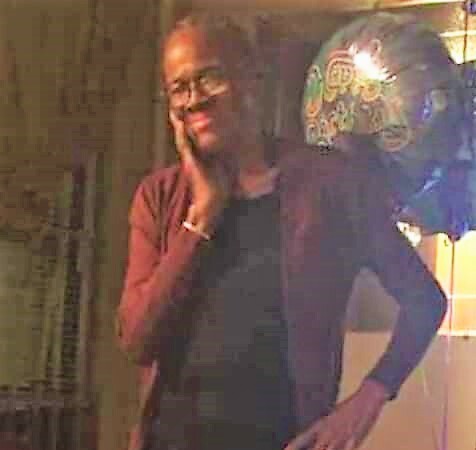 She is survived by her two children, Antonio Richardson (Columbia, S.C) and Denisetra (Staten Island, N.Y), nine grandchildren; Ti-Aucia, Jamal, Dallas, Justin, Janae, Tamara, Kiana, Khole and Antonio Jr. one great-granddaughter, Amirah; three sisters, Harietta Eddy (Columbia S.C.), Yolunda James(Columbia, S.C) and Marilyn Tobias (Columbia, S.C.). She also leaves behind a host of nieces and nephews, cousins and an army of friends who loved her including the family’s Yorkie “Lucky”. Joleen was a mother, sister, grandmother, great grandmother, aunt and friend. Today we don’t mourn her loss, instead, we celebrate her life.